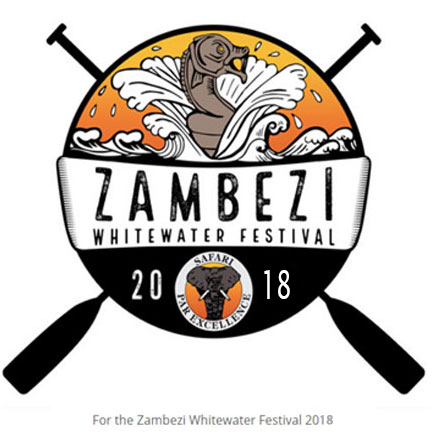 Looking for some awesome Livingstone Activities? Look no further. 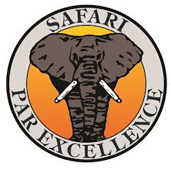 Safari Par Excellence have all your Livingstone activity requirements covered. 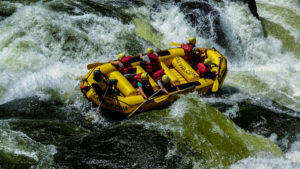 There are many things to do in Livingstone from white water rafting the mighty Zambezi rapids to a sedate sunset cruise of the upper river above the Victoria Falls. 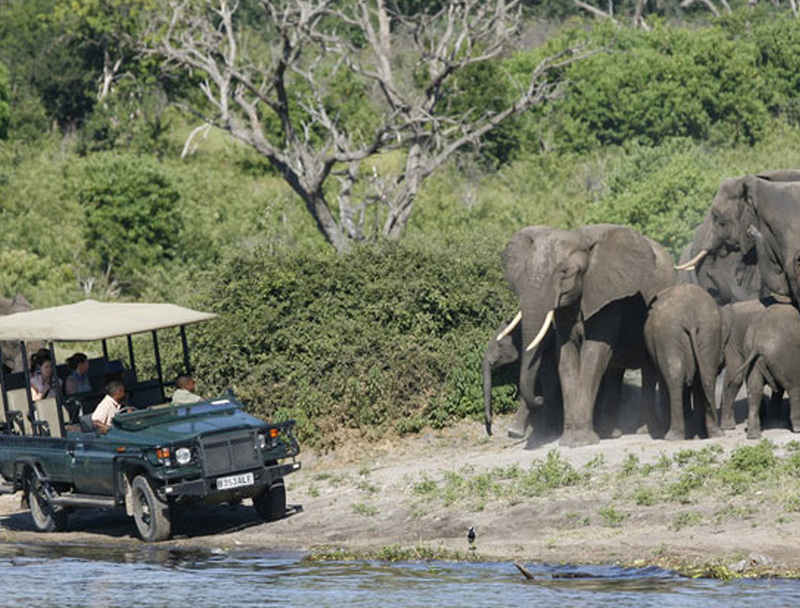 If you want to see our local wildlife then why not join us on a safari game drive in the Mosi-Oa-Tunya national game park situated right on our doorstep. Perhaps a spot of 5* dining might be what you are looking for at our exclusive Elephant Cafe. Built on a deck that stretches out over the river, you can eat 5* cuisine after interacting with elephants up close and personal. 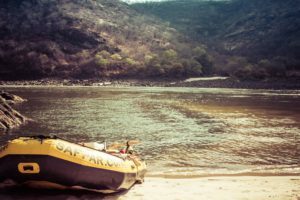 Livingstone activities do not get more luxurious than this. Of course, no visit to Livingstone is complete without a tour of the Victoria Falls themselves. Join us on a guided tour and learn about the history of this awesome natural wonder whilst you take in the shear scale of your surroundings. 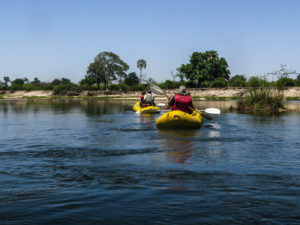 If you have already been on safari and want to see Zambia’s amazing wildlife from a different perspective, why not take a canoeing safari on the upper river. 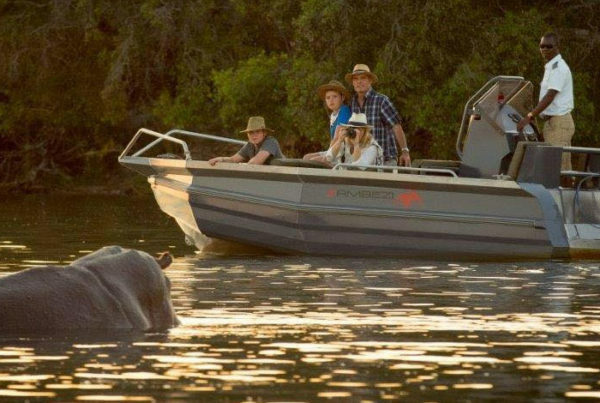 Game viewing from the river’s perspective is something not to be missed. And if paddling yourself seems to energetic for you, we also offer a raft float where you can sit back and watch the world go by. 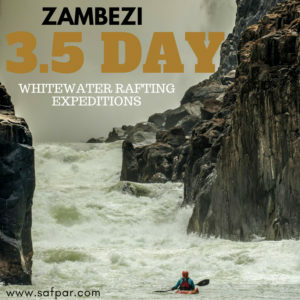 Livingstone activities are our speciality so join Safpar on a trip of a life time and make sure that the Victoria Falls is remembered for the rest of your life. We are confident that you will love the place we call home. 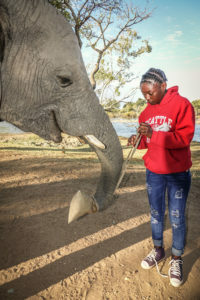 Get your heart pumping, relax in the afternoon sun, interact with majestic wildlife. Are you ready for an adventure?